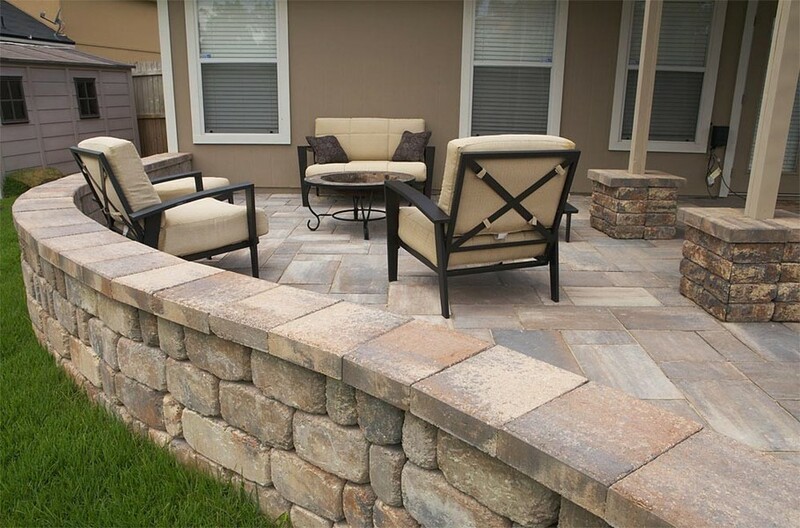 Choose the old world charm of tumbled, weathered cut stone to create patterned or irregular single-sided or double-sided walls that mimic the look of a quaint European town. 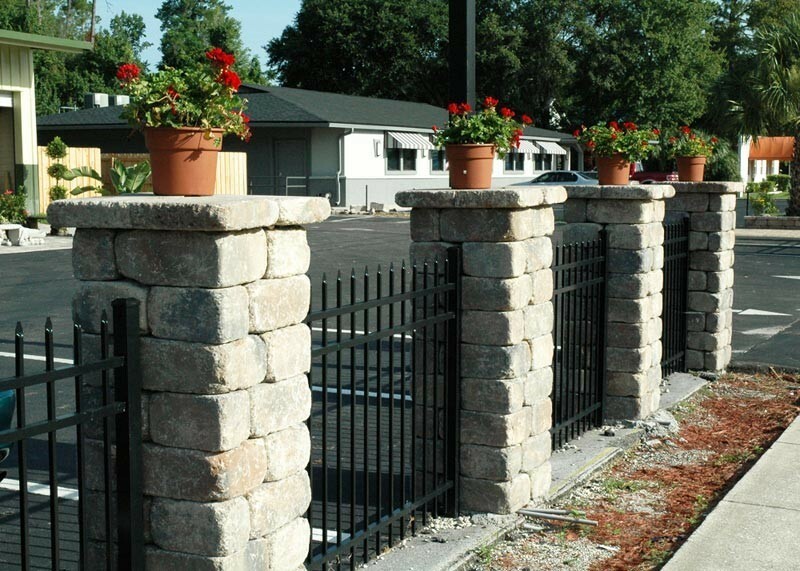 The system features columns and pilasters as well as a patented fiberglass pin connection for easy installation. 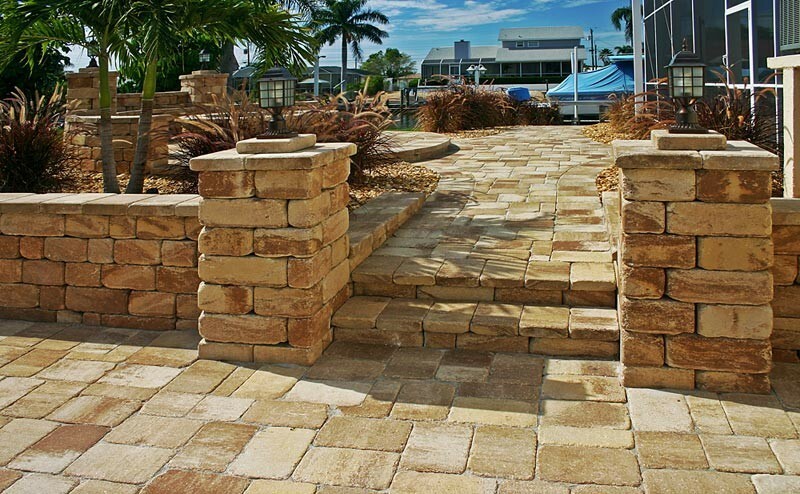 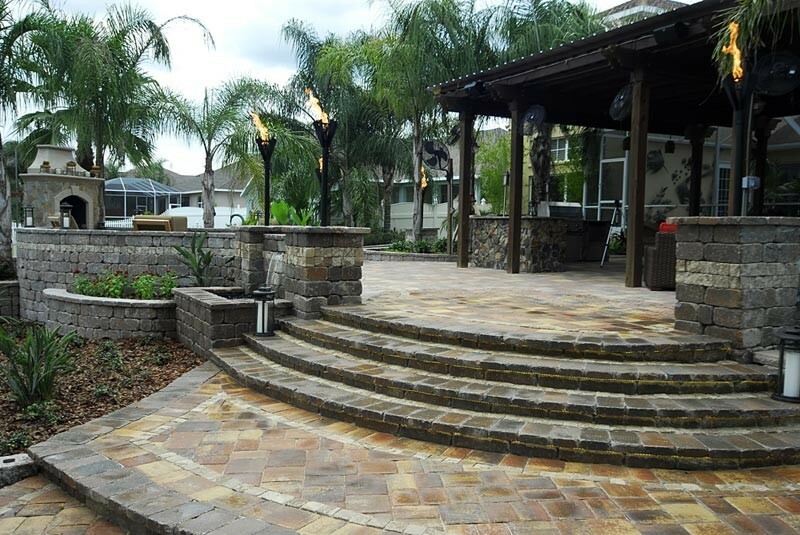 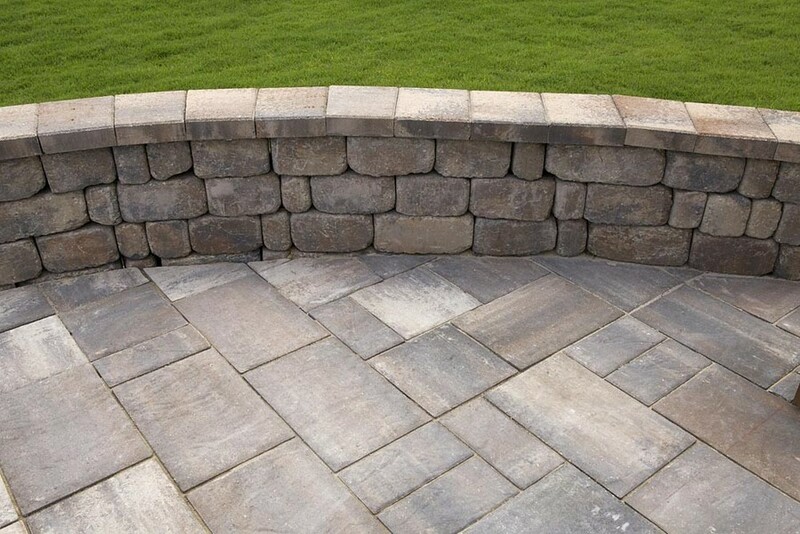 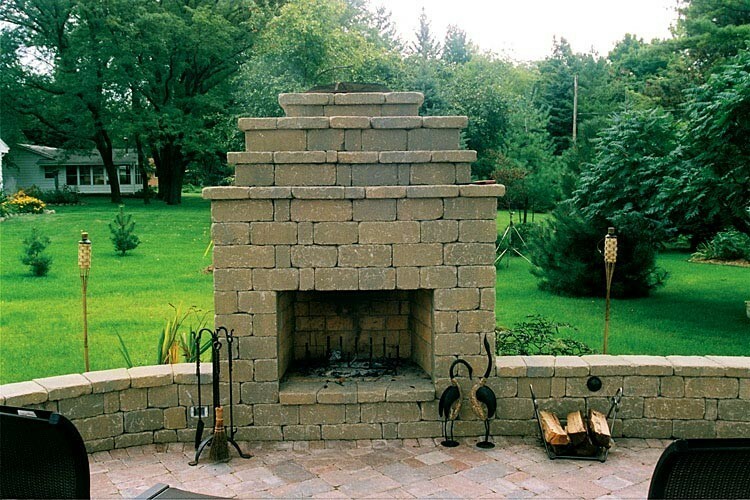 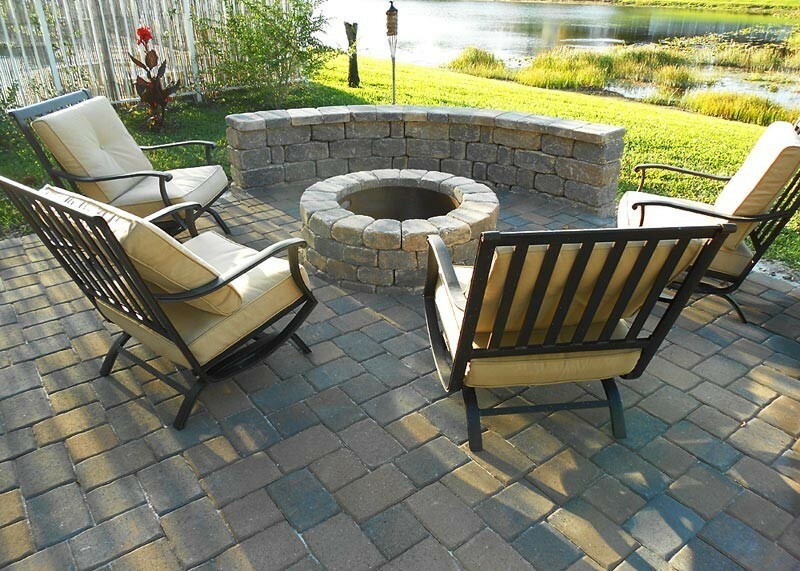 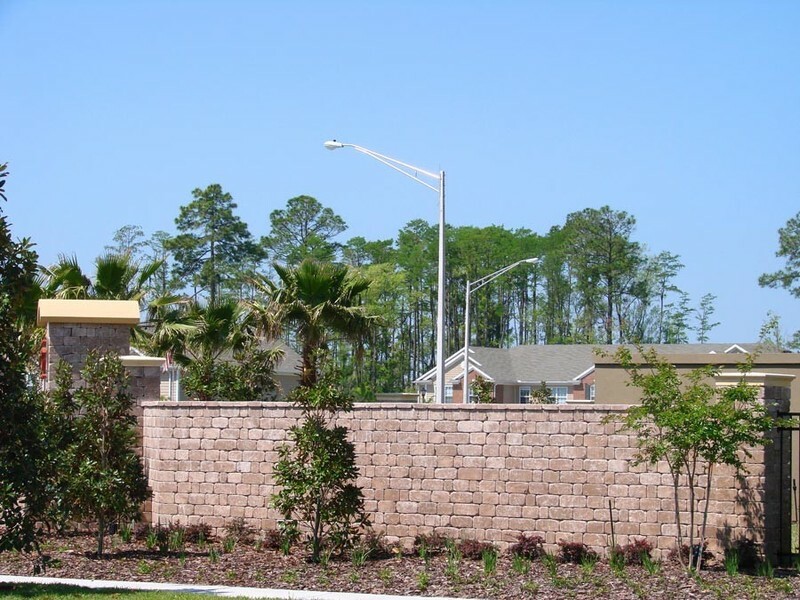 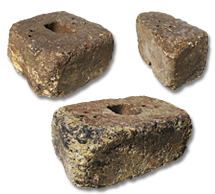 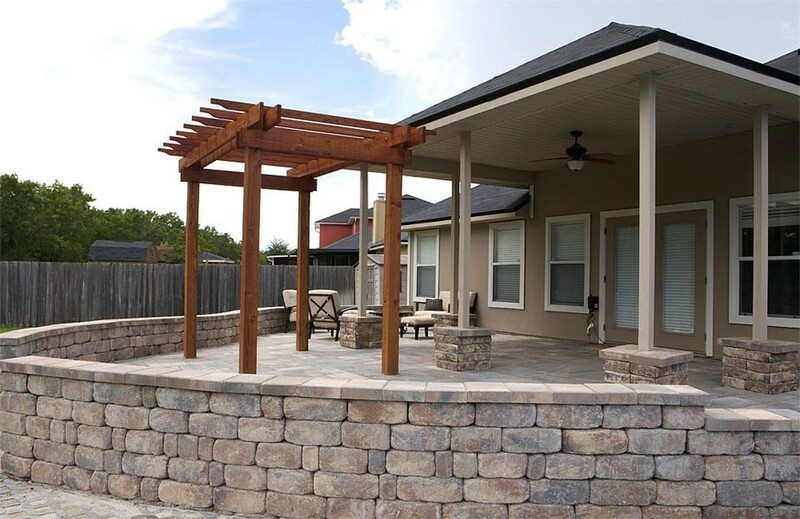 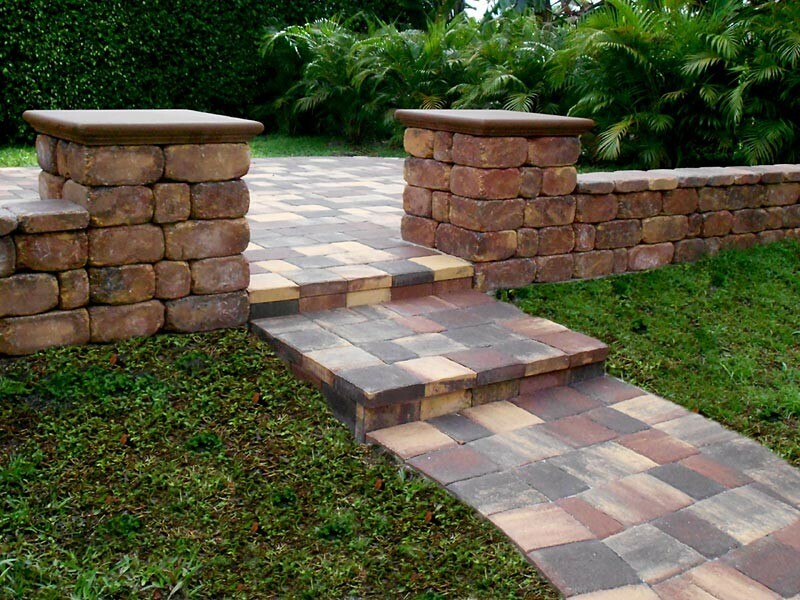 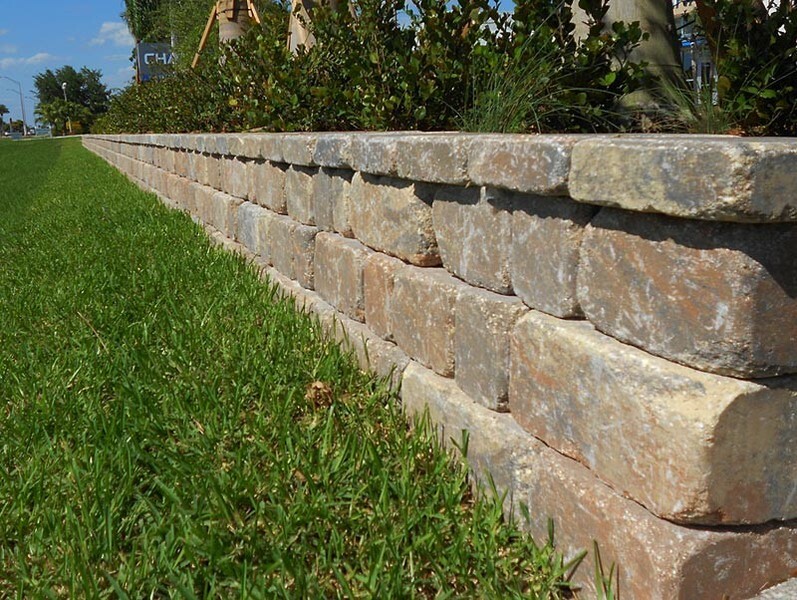 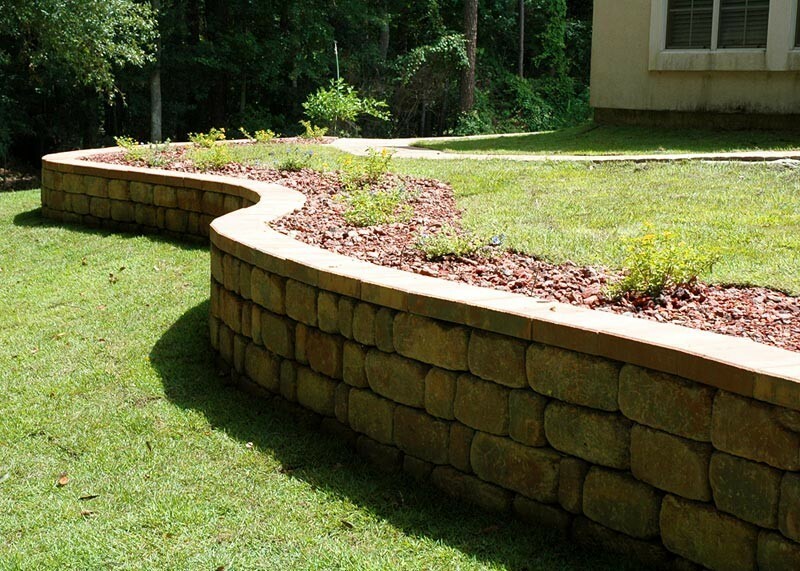 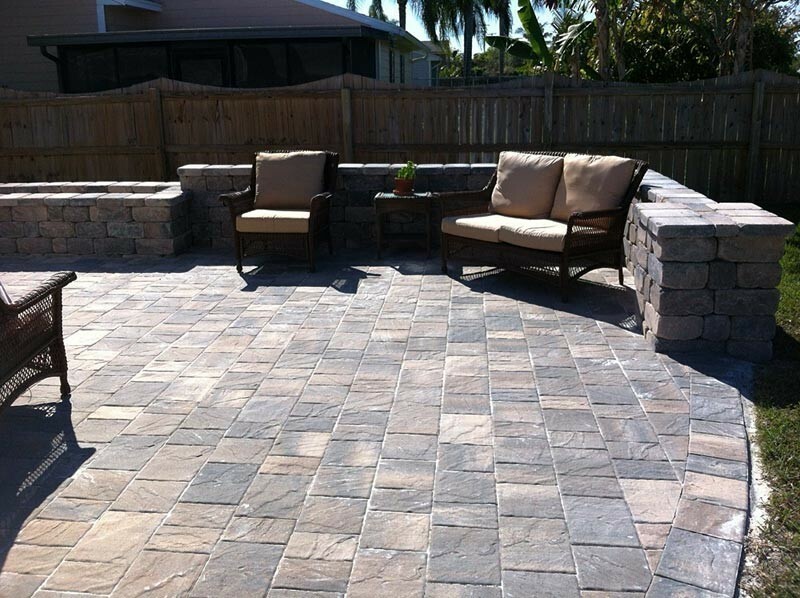 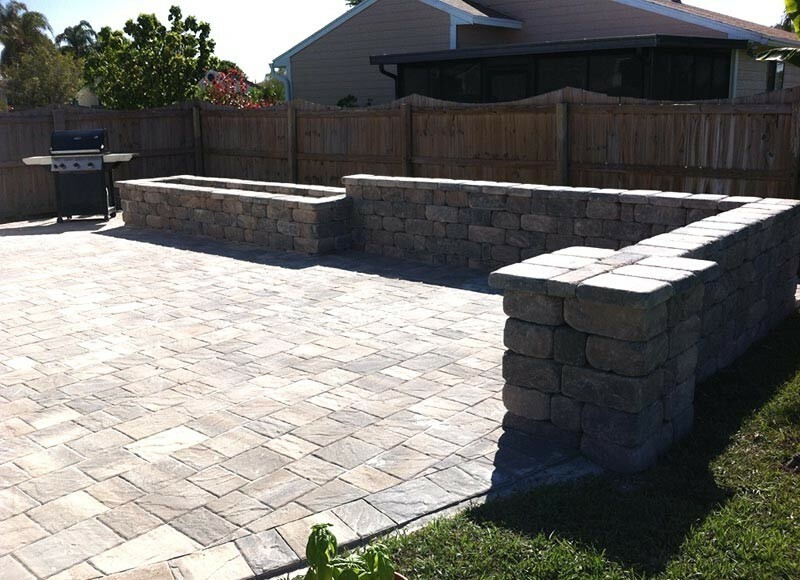 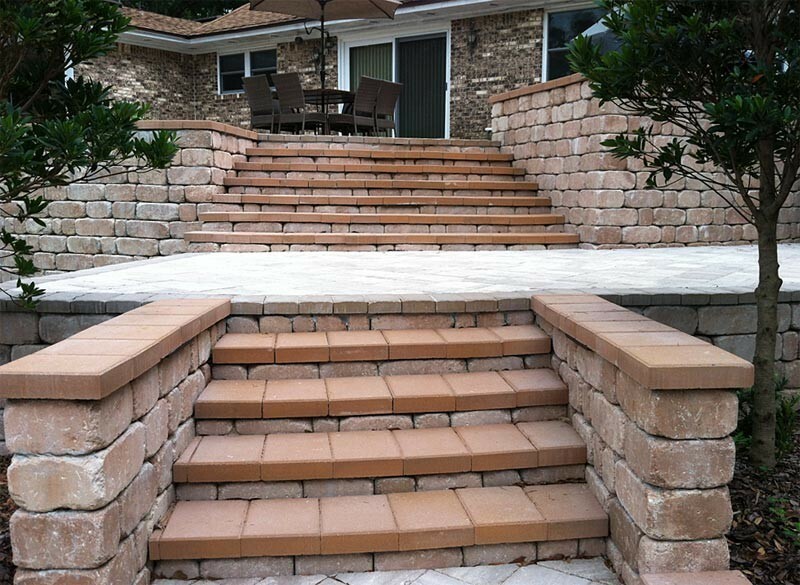 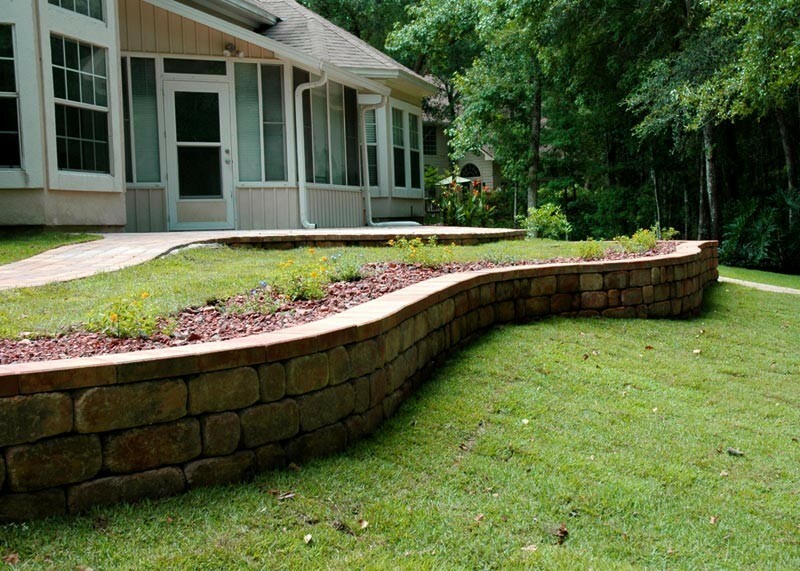 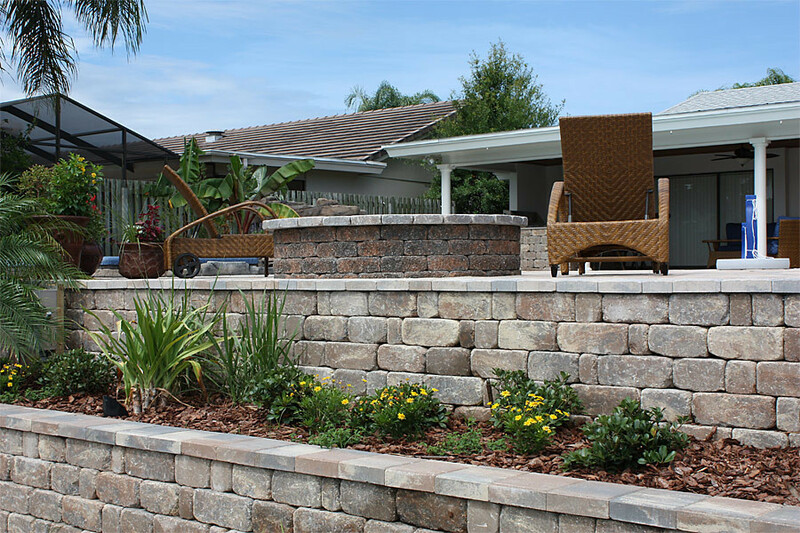 Stonegate is ideal for freestanding or retaining walls. 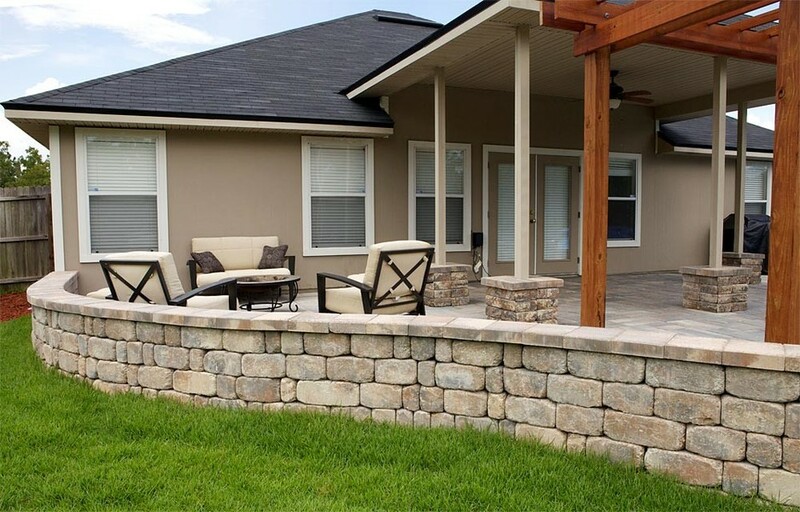 Stonegate’s smooth face looks like cut stone and presents a refined look for multiple freestanding wall options and larger structural projects.